Order a delicious cake just in time for jubilations with MyFlowerTree. Freshly prepared, scrummy cakes await to be delivered to all addresses in the city. 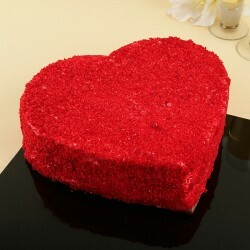 We offer plush looking cakes at competitive pricing. Just log on to My Flower Tree website and you are sorted for the party you are planning. A house to students from all over the country, Kota is a coaching hub that in evolving into modern times at a high speed. Indulge yourself and your friends over a decadent cake in Kota. 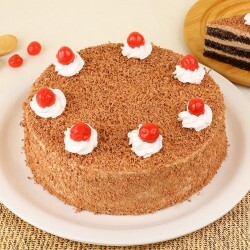 It's time to be confident and Send Cakes to Kota with MyFlowerTree trusted delivery service. No matter how wide is the distance between you and your friends in Kota, just a few click can assure a cake delivery to all local pincode. Keep yourself free from rigorous and delicate party chores like fetching a cake and allow us to deliver the cake of your choice to the party venue in just a few clicks. If you are planning a surprise for your beloved in Kota city, choose from our collection of vibrant cakes that taste sumptuous. The USP of MyFlowerTree remains that they deliver exactly what you order. 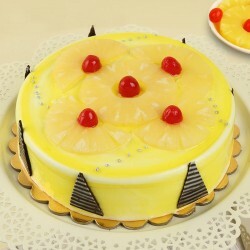 The website houses a vast variety of cakes to choose from. The evergreen basic flavours include Vanila, Strawberry, Butterscotch, Chocolate and Fruit. 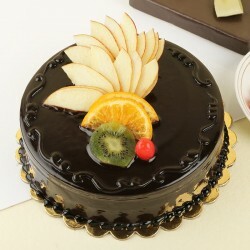 For an extra special surprise for your coaching friend, opt from our collection of exotic cakes. 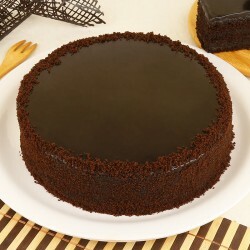 Look at this Chocolate Beer Cake that can be the perfect addition to any farewell party in the hostel or PG. If you are a student attending coaching in Kota, this Popped Creamy Joy can be a delightful addition to your Holi Party. This delicious Sugar free Butterscotch Fantasy Cake is a sweet tooth's dream. Settle for this Strawberry Choco Tango for give your parents a wide smile on their face. 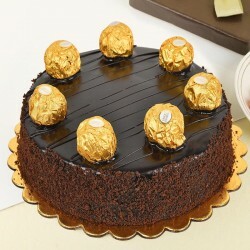 This Premium Ferrero Rocher Cake taste as good as elegant it looks. 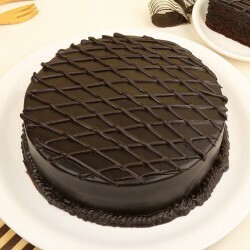 We also offer cakes baked at 5 star bakeries to offer to people of Kota.Choose to avail cake delivery in Kota and send over some edible happiness to a dear one back in Kota. 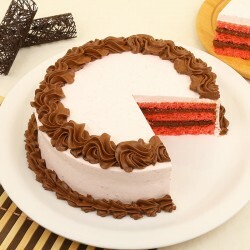 Our online cake delivery in Kota is flawless and strives to exceed your expectations. 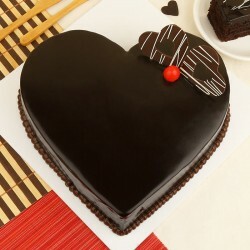 MyFlowerTree strives to beautify the special occasions that matter to you by offer cake delivery services in the city. 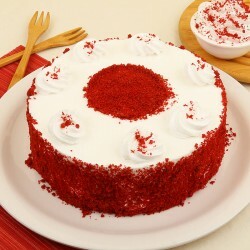 With our Same Day Cake delivery in Kota last minute party planning is easier that you think it is. Make a neighbour's upcoming farewell party special by pre-booking a good looking cake for next day delivery. Our attractive Angry-Birds Theme Cake is a party highlight when it graces a kid's birthday party. 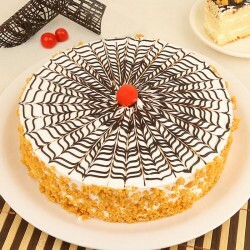 Devour this elegant Vanilla Surprise cake with a loved one whenever the craving strikes with our instantaneous delivery. 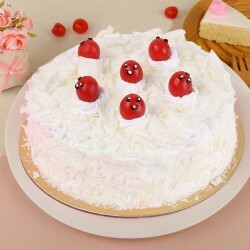 Besides delivering cakes all over Kota city, you can get to choose from varied collection of fresh flowers arrangements and bouquets, chocolates, cookies, stuff toys and lifestyle gifting items. Log onto our website, and order anything that appeals to your fancy in just a few clicks. We also curate a range of gifting assortments aka gift combos, that not only make the choice of gift simpler but also affordable. Products in this category have been rated 4.5 out of 5 based on 120 reviews.